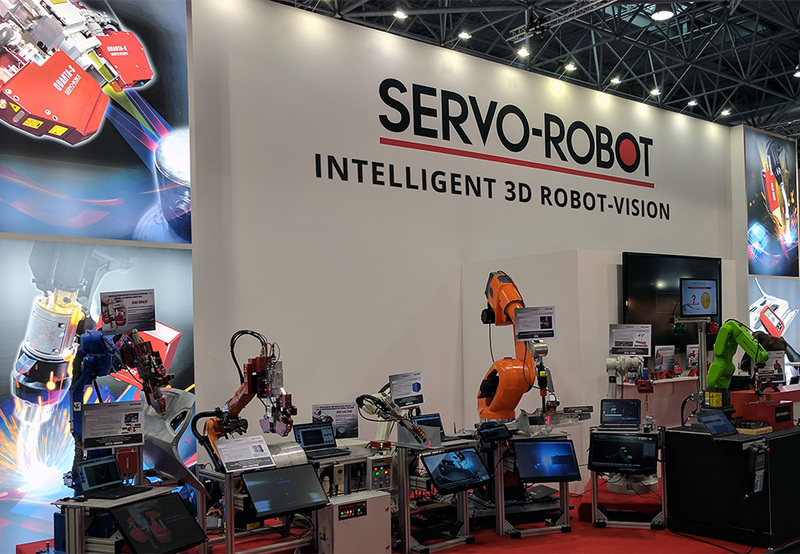 SERVO-ROBOT, a leading producer of automation equipment for the material handling and welding industries, is proud to announce our partnership with DanRob. 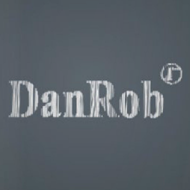 DanRob is an integrator, distributor and service center for robotic equipment in Denmark. 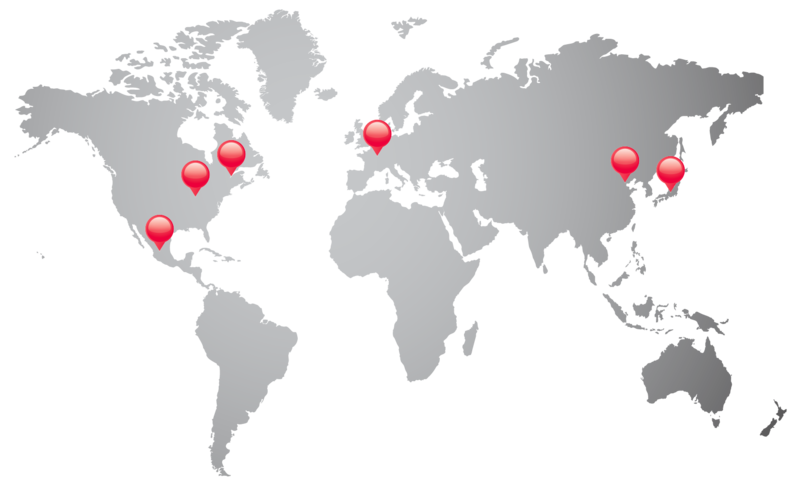 DanRob is well-known throughout Europe for their customized robotic systems. They are able to integrate SERVO-ROBOT welding, tracking and inspection modules into robotics and service the systems they provide. DanRob excels at ensuring their customer’s specifications are met and factors such as ergonomics and safety are a priority. The partnership between these companies is a natural. With SERVO-ROBOT’s 25 years in the industry and Danrob’s reputation for customer satisfaction, we are confident that we will offer superior automation to Denmark and beyond. We look forward to creating a solid partnership with DanRob to better serve our customers in the European market.